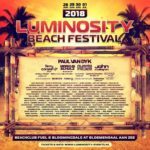 Competition: Win a copy of "In Search Of Sunrise 14"! 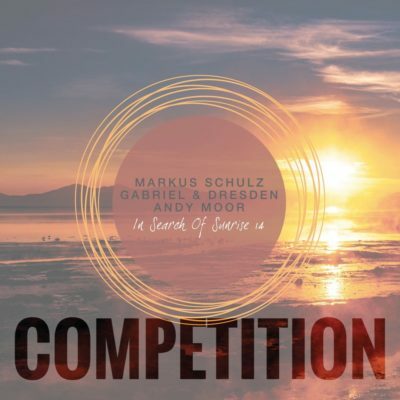 Home » Trance Stuff » Competitions » Competition: Win a copy of “In Search Of Sunrise 14”! 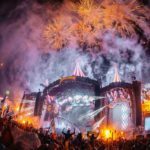 Competition: Win a copy of “In Search Of Sunrise 14”! One of the biggest trance compilations of all times is on the comeback track. Following the mix tenures of Tiësto and Richard Durand, Black Hole Recordings has shaken up its system and retooled the “In Search Of Sunrise” DJ dynamic. They’ve secured the services of three spinners whose credentials in the realms of sunrise soundscaping are beyond question. 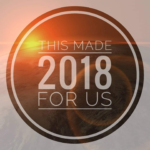 Markus Schulz, Gabriel & Dresden and Andy Moor have all picked up the ISOS mix mantle and have each embarked on their own forays for sunrays. Cumulatively this has resulted in an album that draws on the music of many a mainstay – Above & Beyond, Dakota, Cosmic Gate, Solarstone, Ferry Corsten, Paul Oakenfold and Aly & Fila among them. Naturally this is assimilated into much of the DJs own studioware (often exclusively) to deliver you an immaculate break-o’dawn, summer summarising soundtrack. 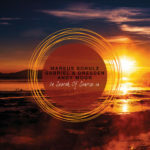 We give away copies of “In Search Of Sunrise 14 mixed by Markus Schulz, Gabriel & Dresden and Andy Moor”! The competition is open till Saturday, July 14th 2018! 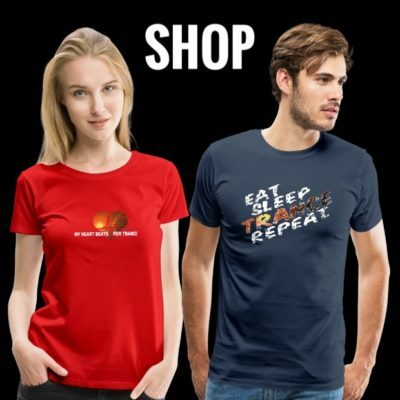 If you want to win, just send us an email with your shipping details and the hashtag #ISOS14 to contact@tranceattack.net! 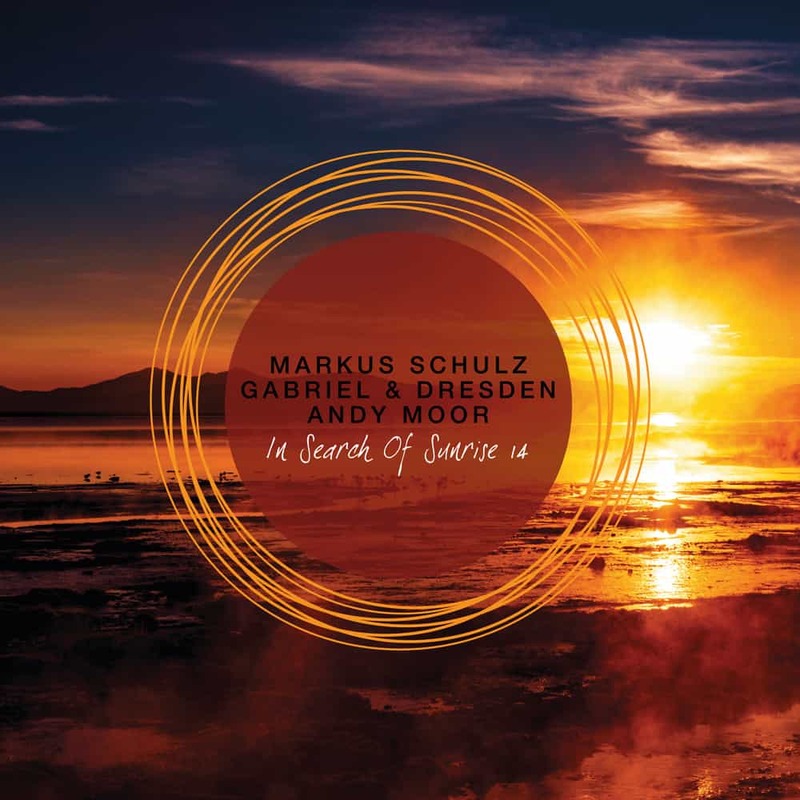 Tagged Andy Moor, Gabriel & Dresden, In Search Of Sunrise, In Search Of Sunrise 14, Markus Schulz.